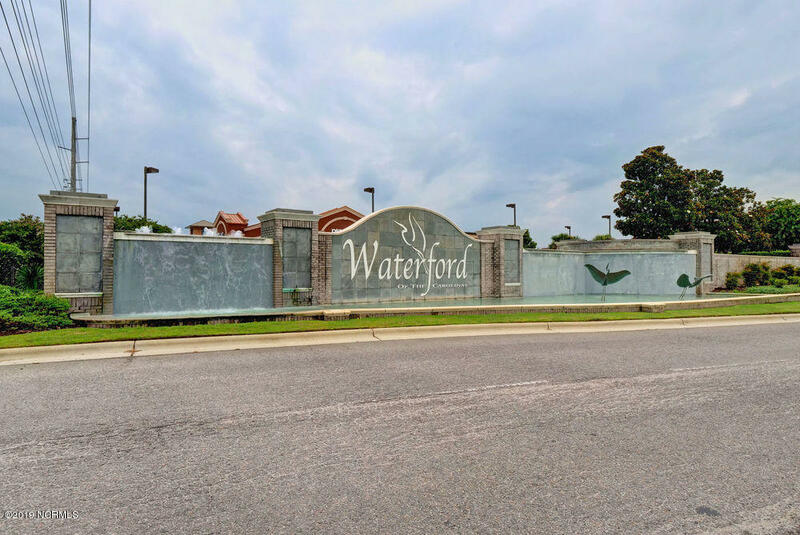 Come view this beautiful home in the sought after community of Waterford! 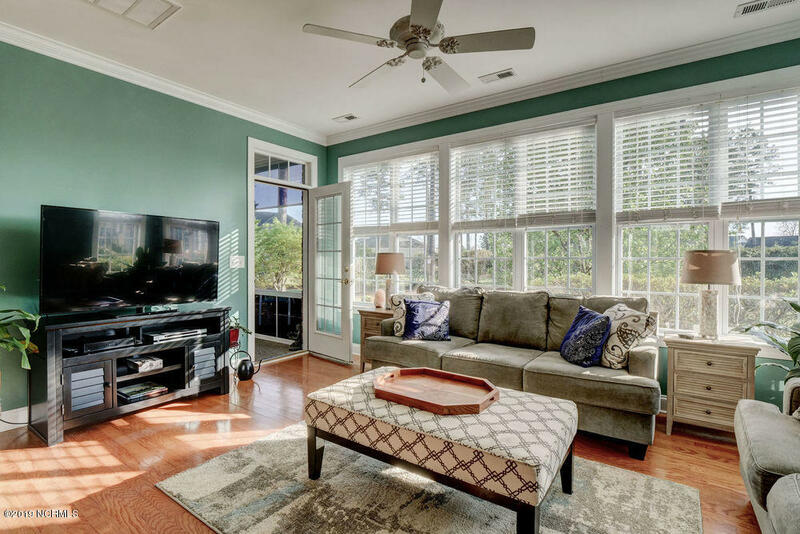 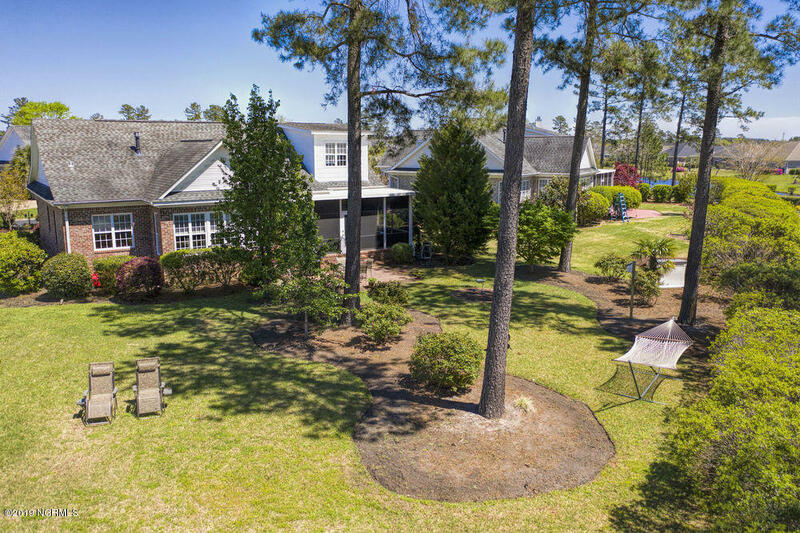 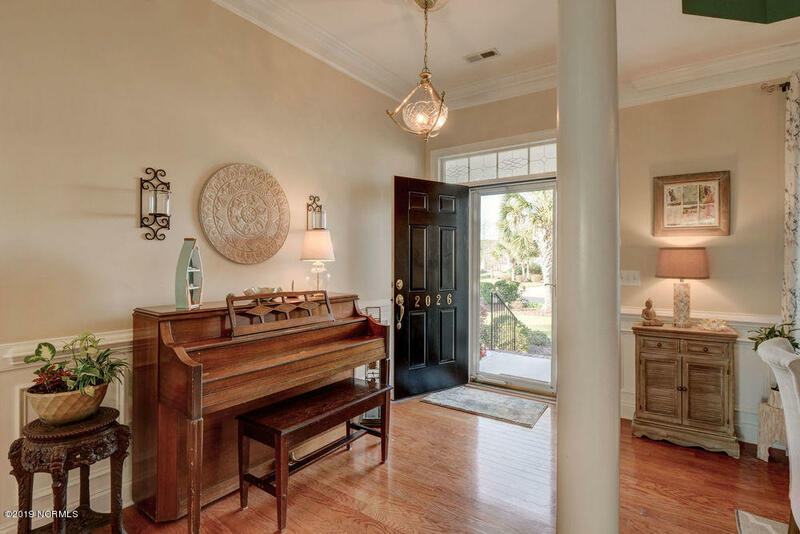 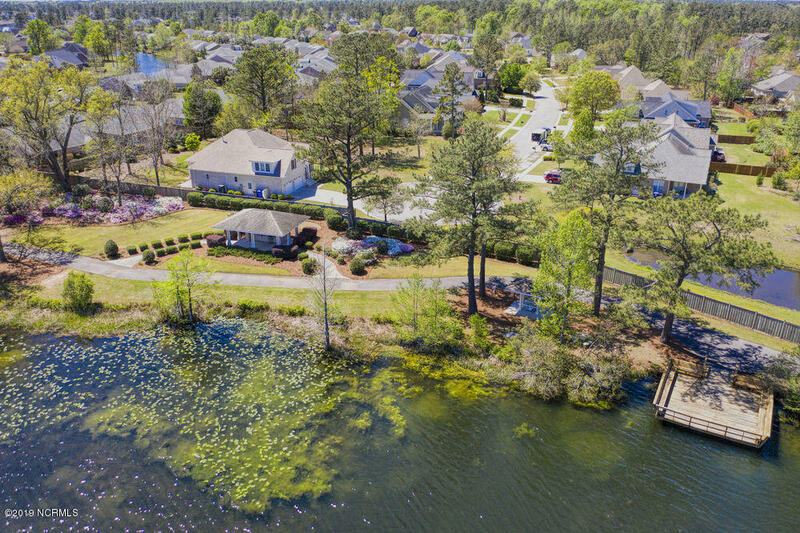 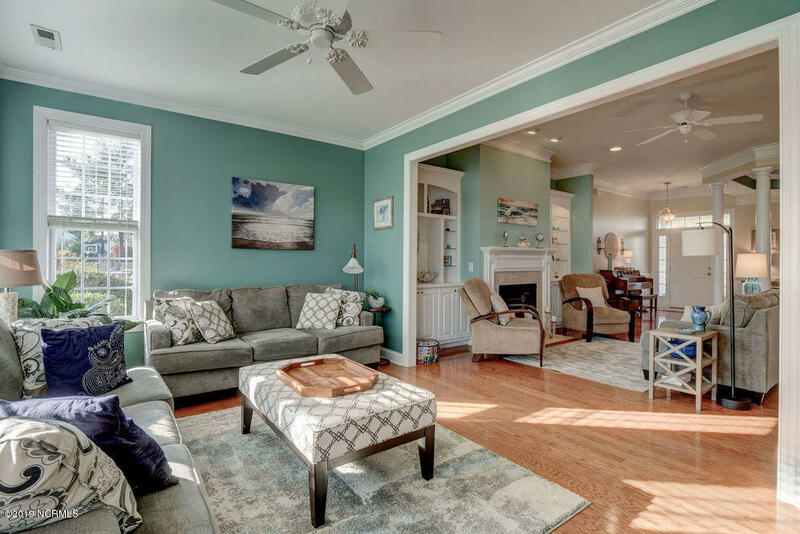 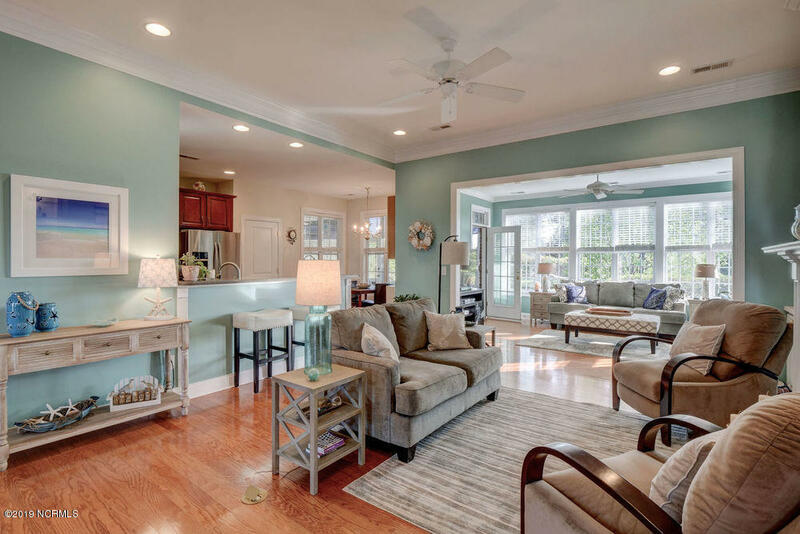 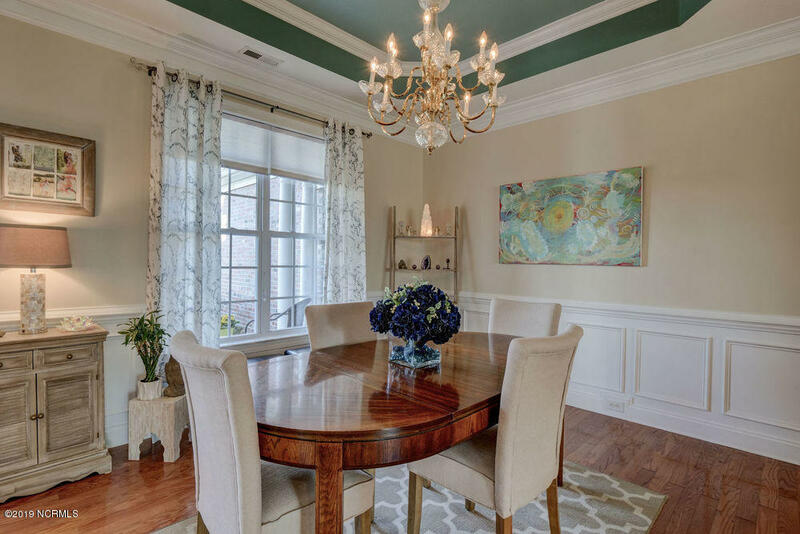 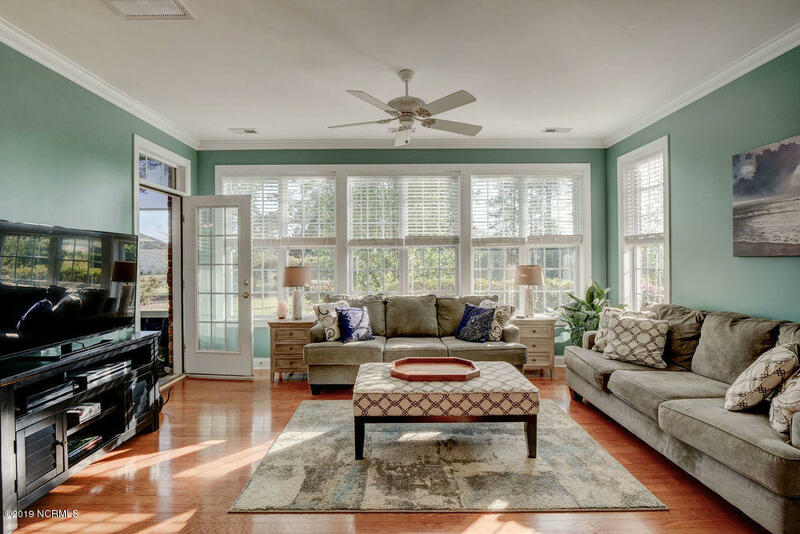 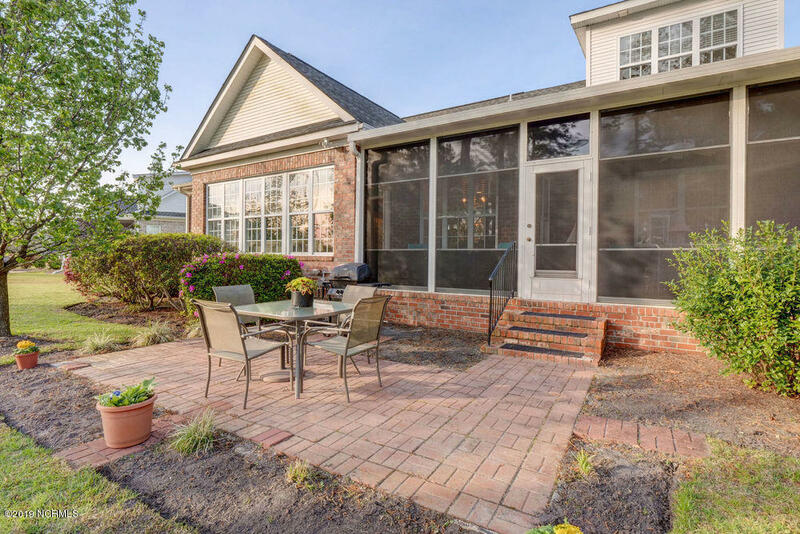 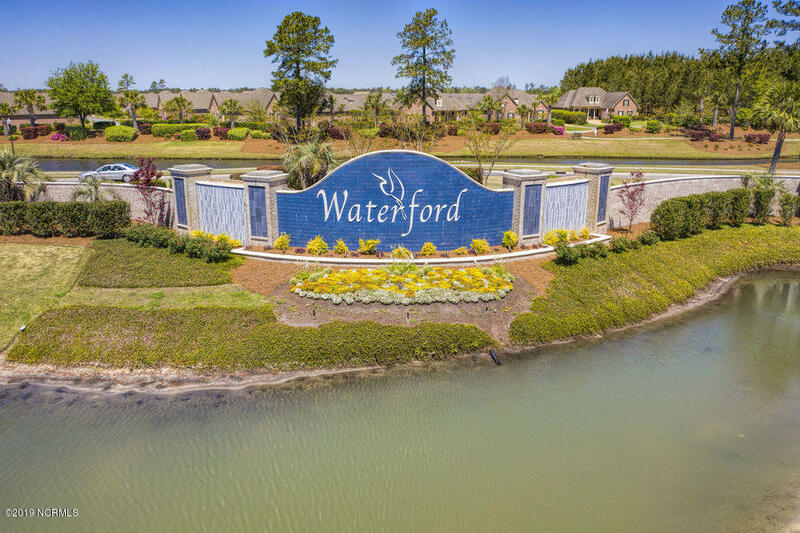 Located only minutes from restaurants & festivals in downtown Wilmington & its welcoming RiverWalk, Waterford is a community close to area beaches, retail and places of interest. 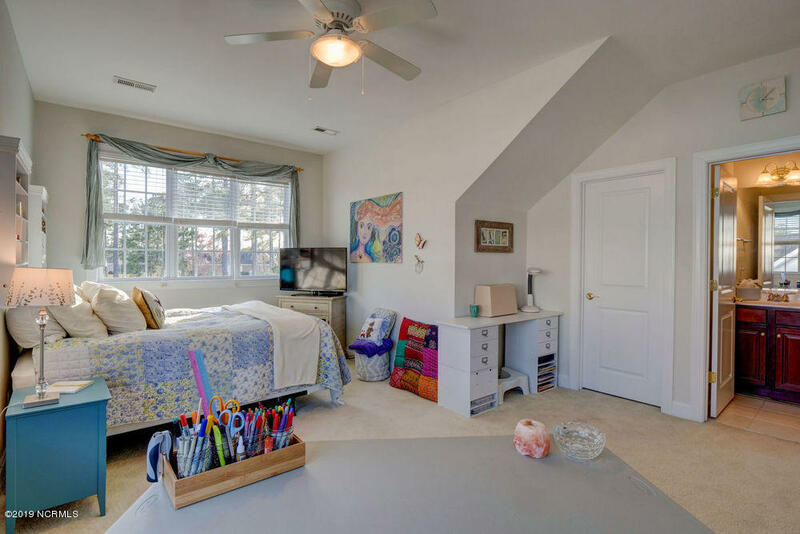 This home is spacious & light filled with an open floor plan that has 1st floor master & 2 bedrooms downstairs to create easy living. 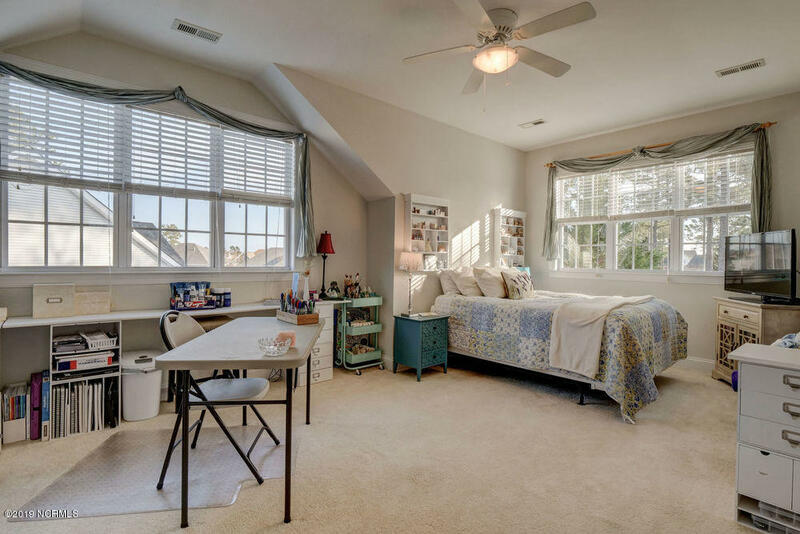 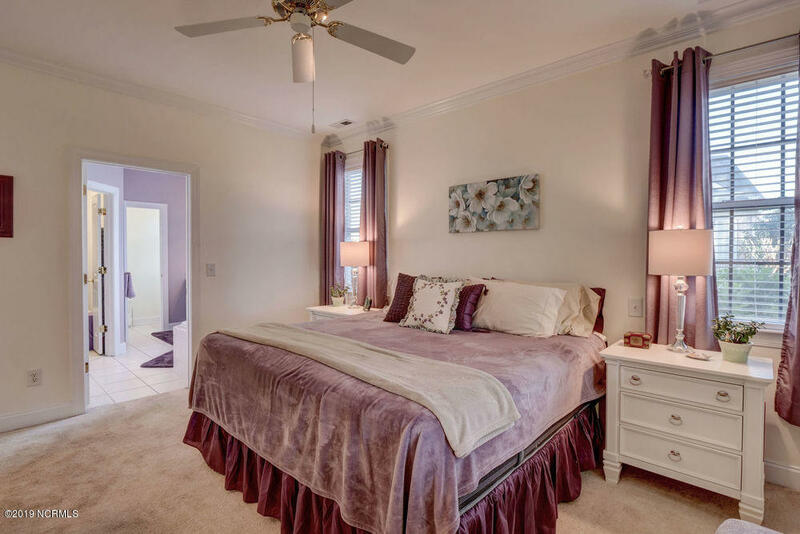 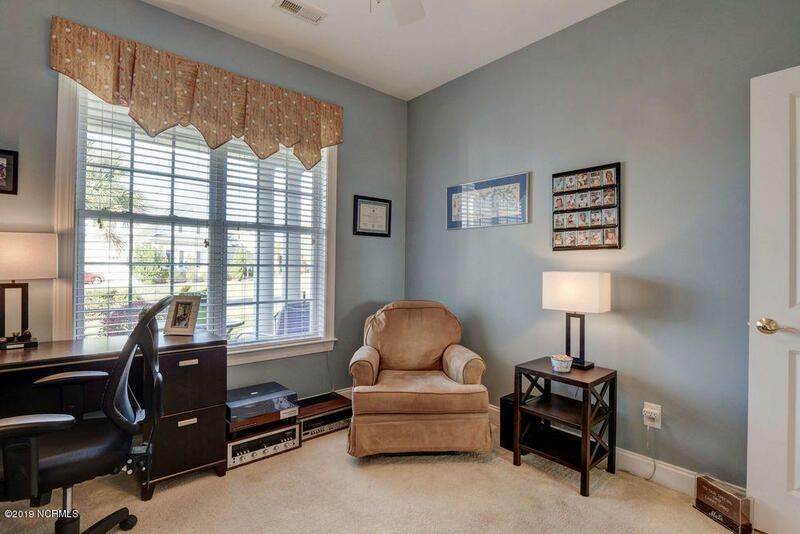 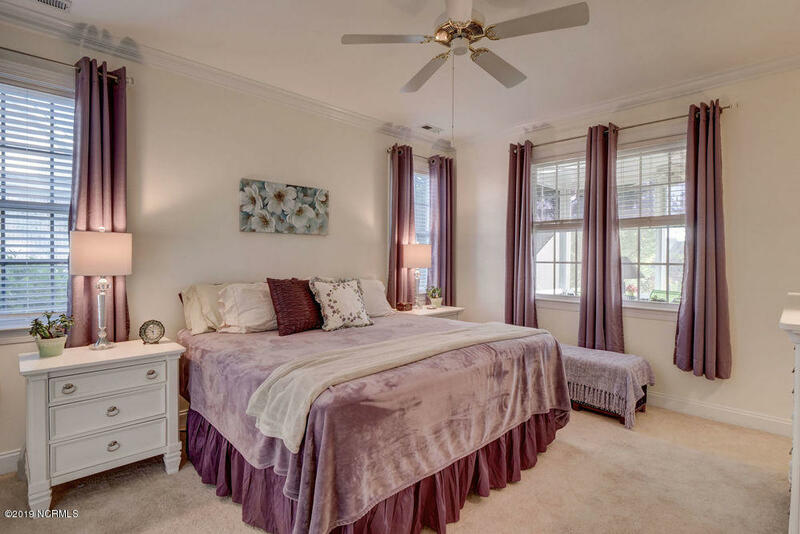 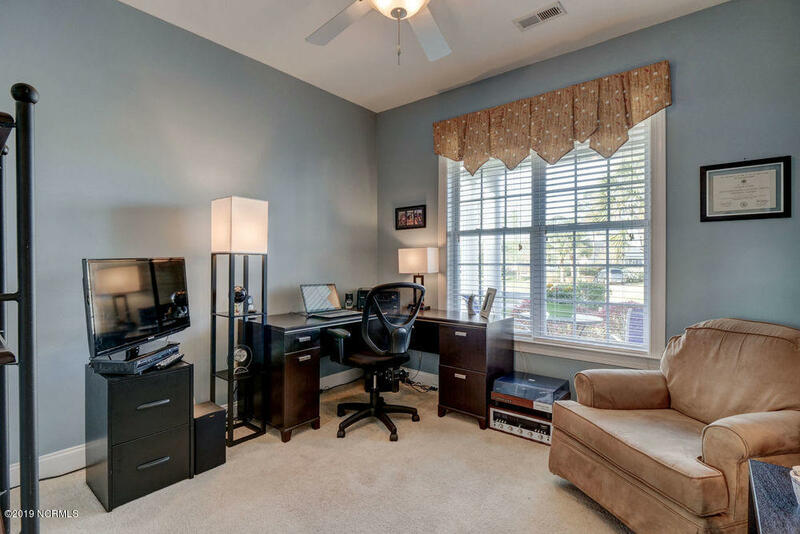 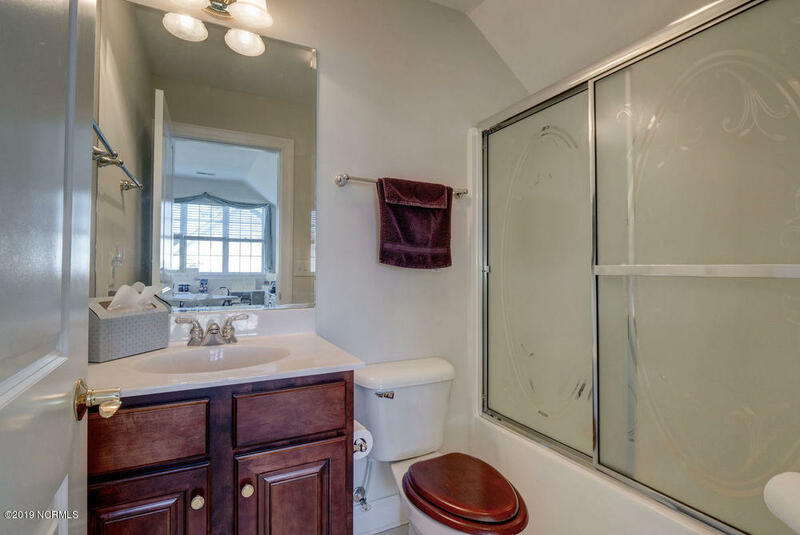 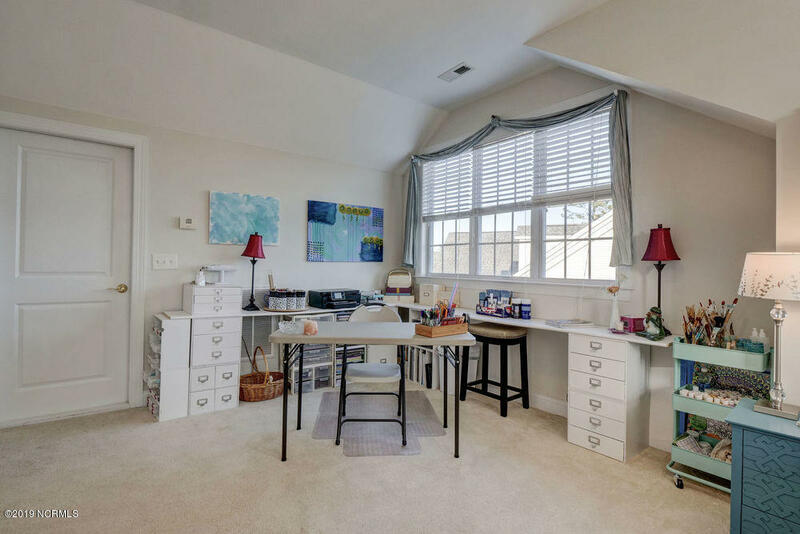 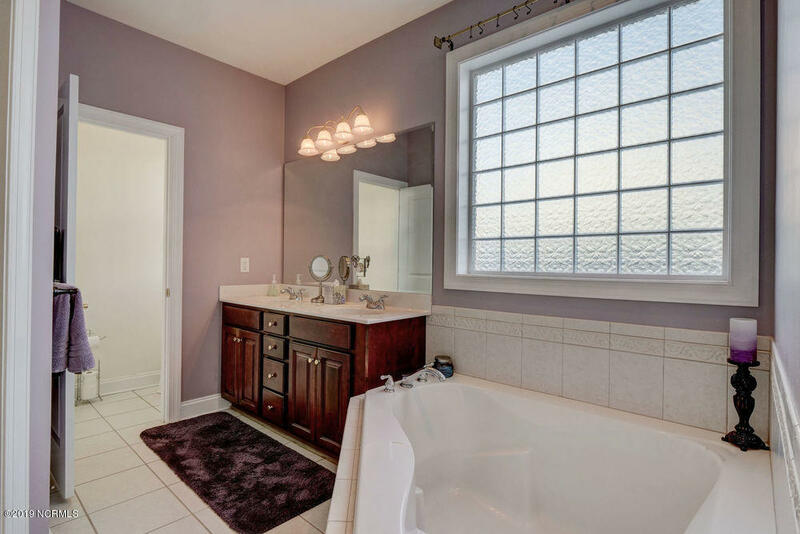 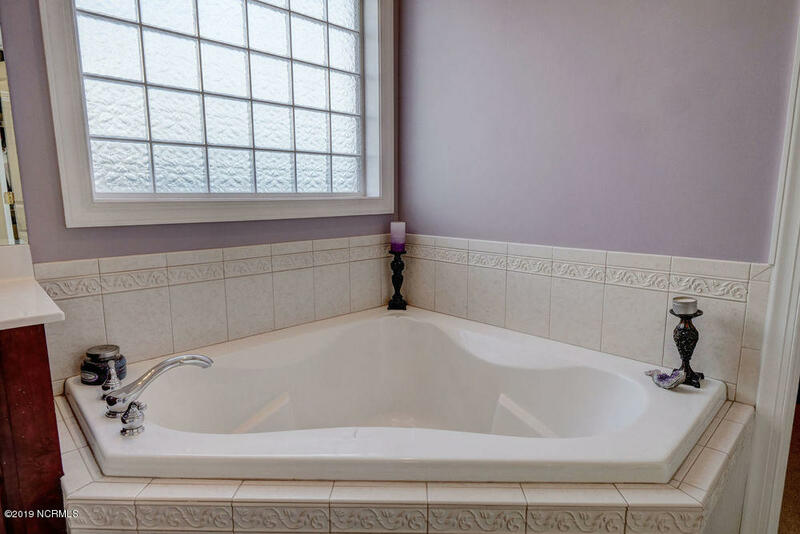 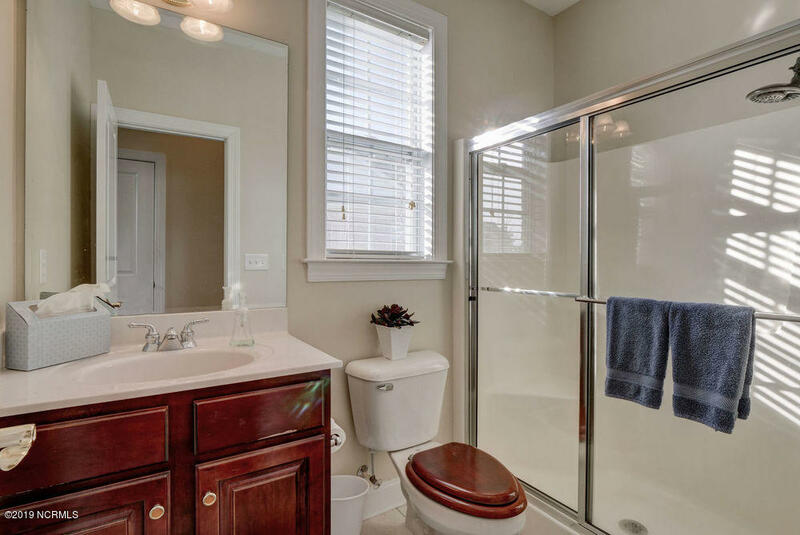 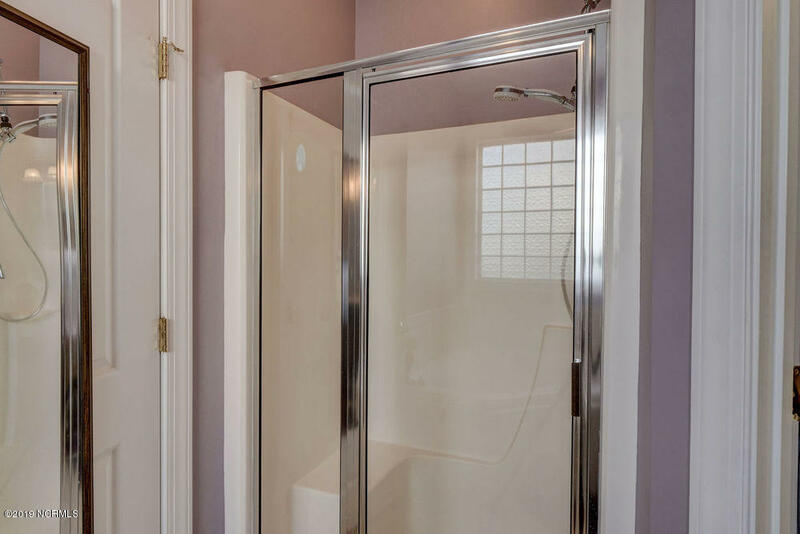 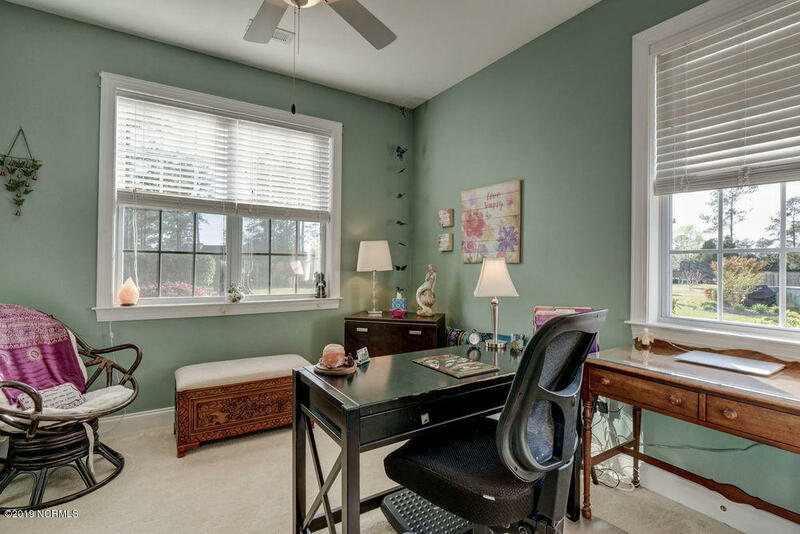 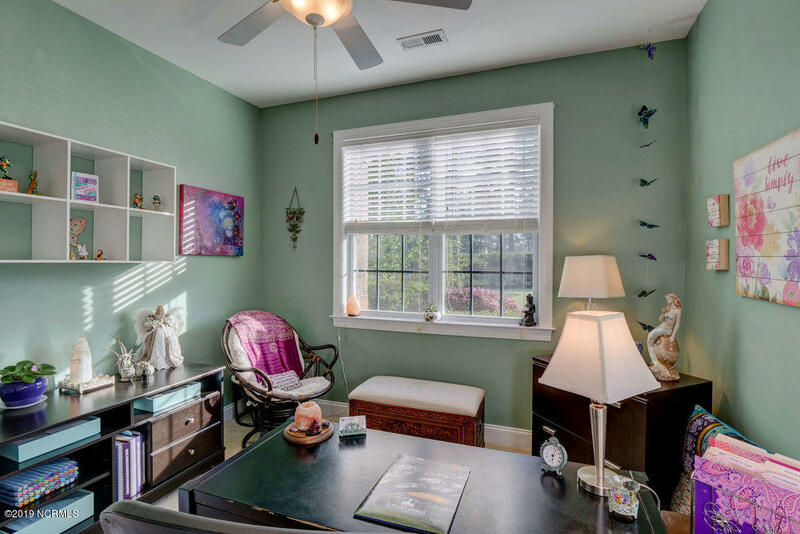 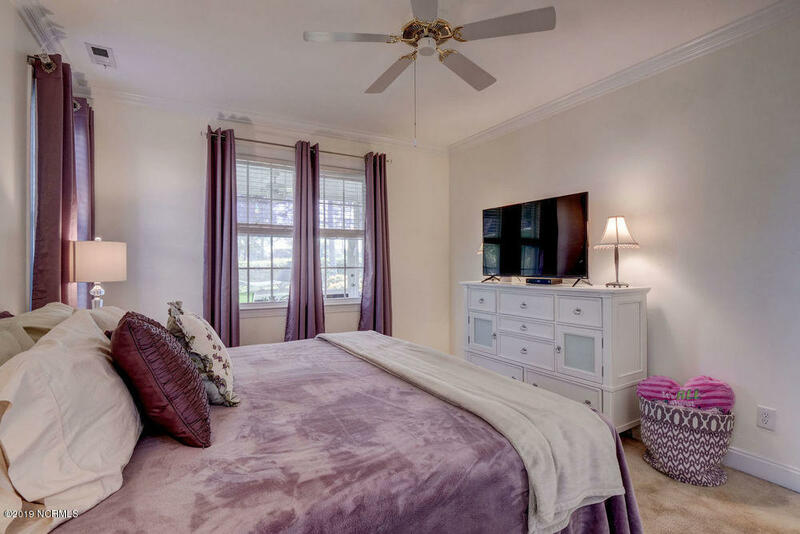 A bonus room upstairs with full bath is ideal as a bedroom suite or den/craft room. 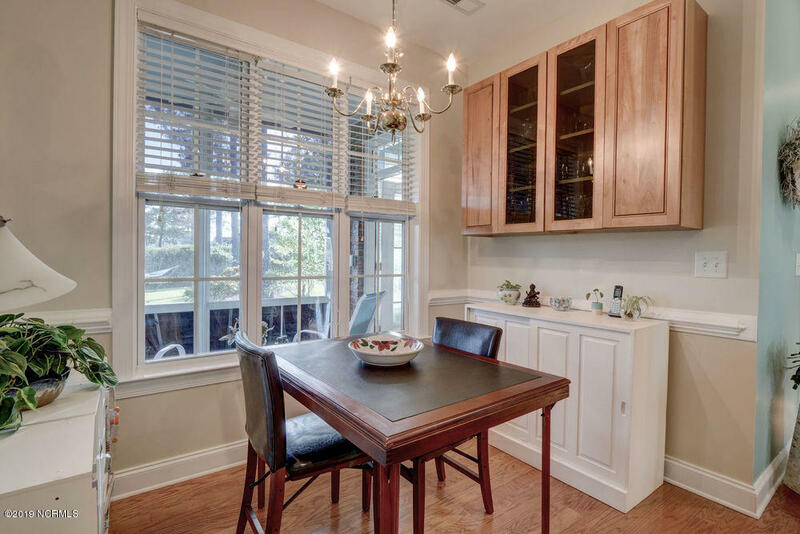 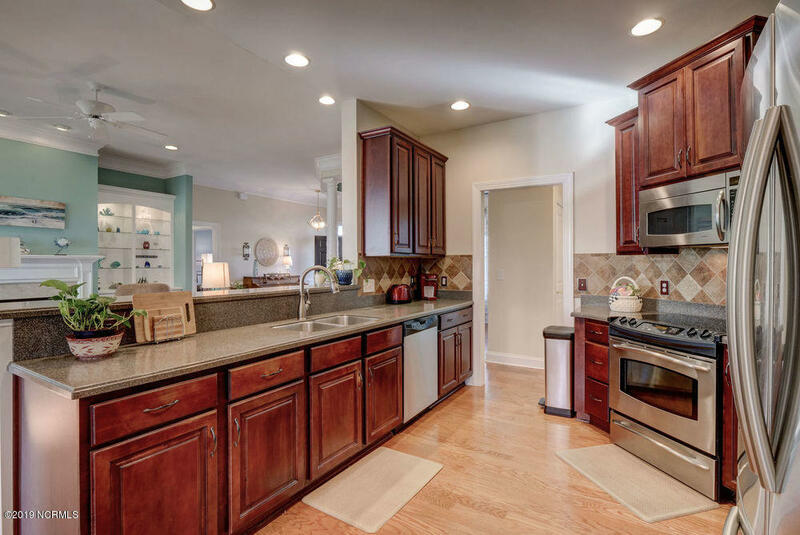 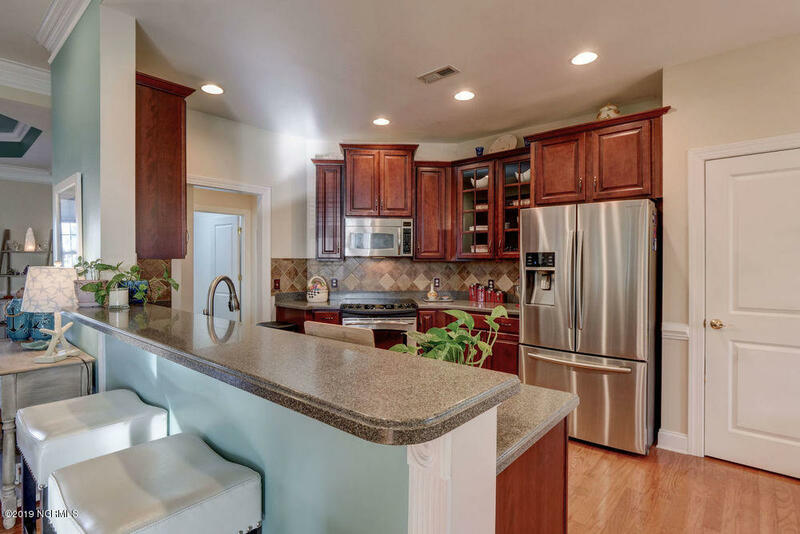 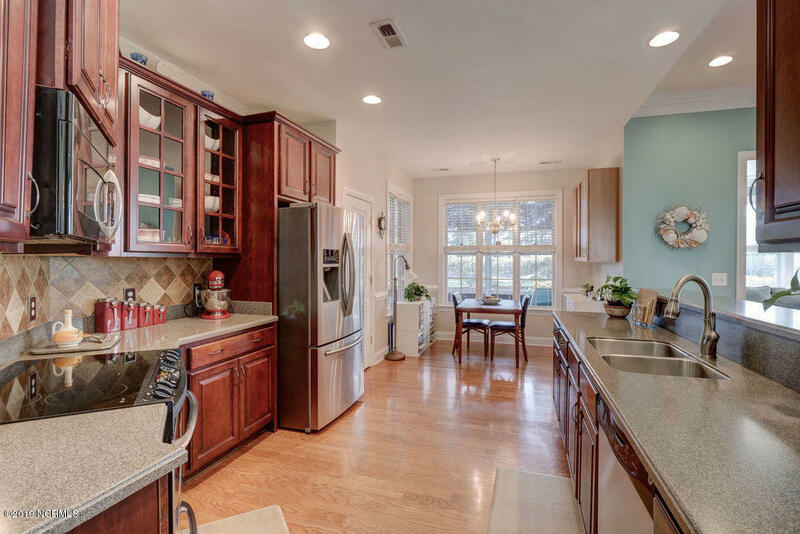 Kitchen has newer appliances, granite counters, ample cabinet/pantry space & the choice of an eat up bar or breakfast nook. 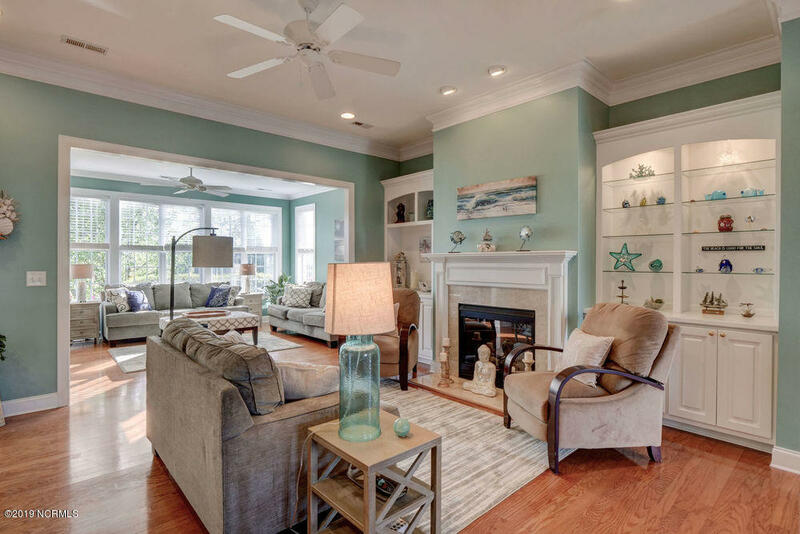 A gas fireplace with lighted built-ins and under cabinet storage is a feature of this home. 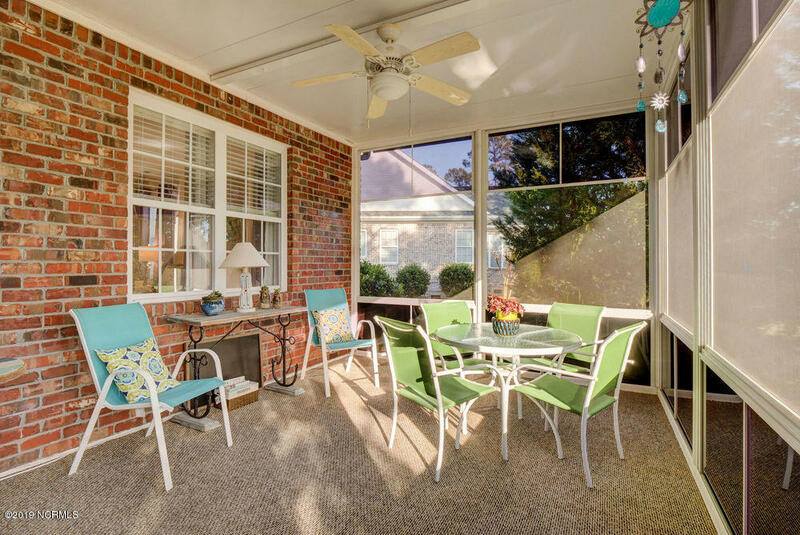 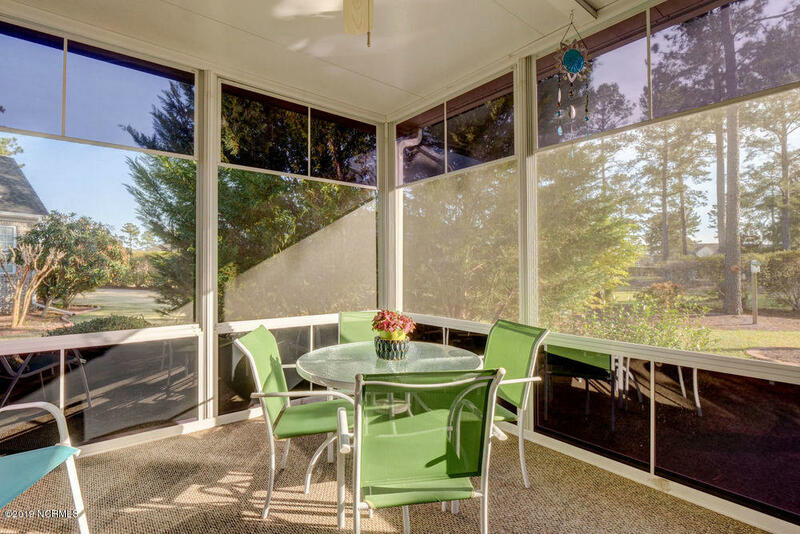 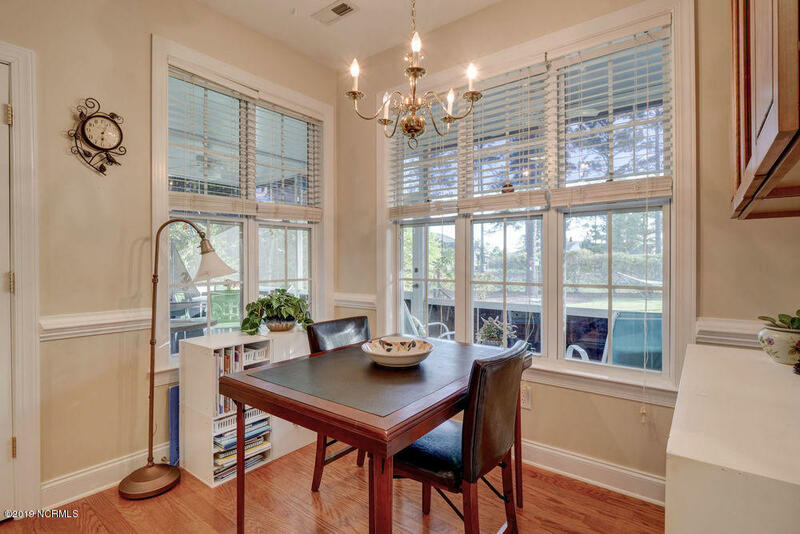 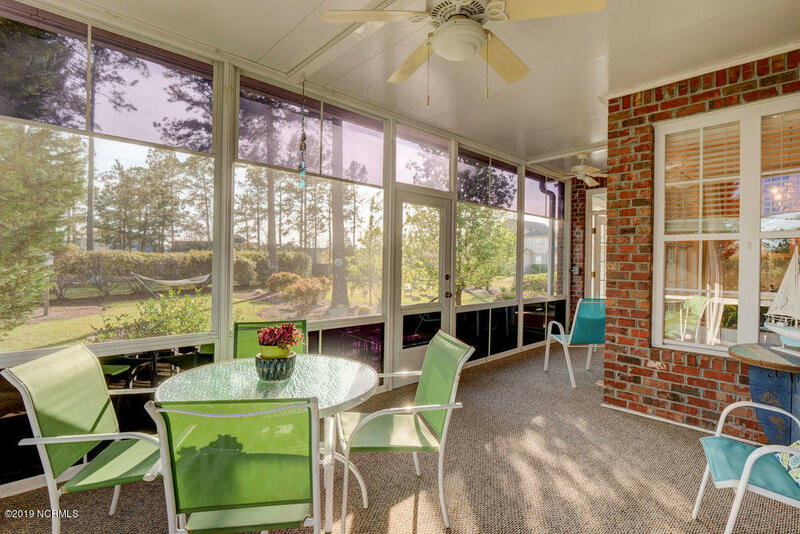 The screened in porch, with EZE Breeze shades, overlooks the landscaped backyard. 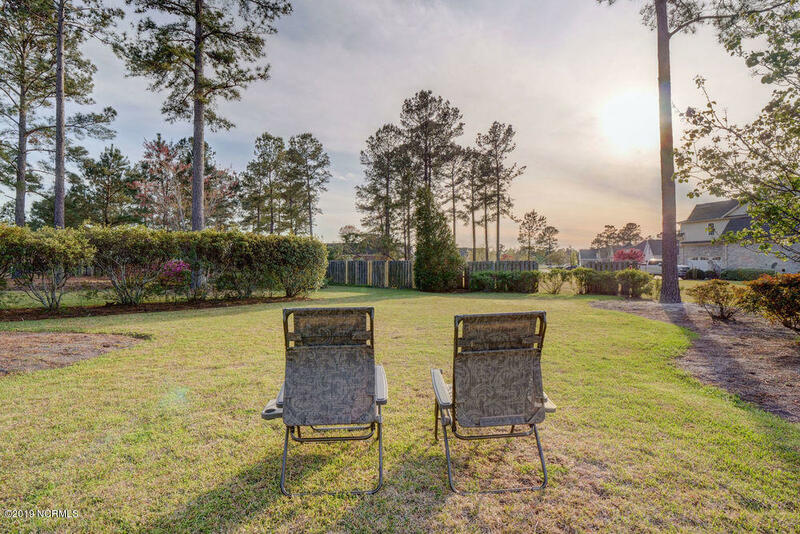 Mature trees & flowering bushes create a park-like sanctuary to gaze at stunning sunsets or entertain. 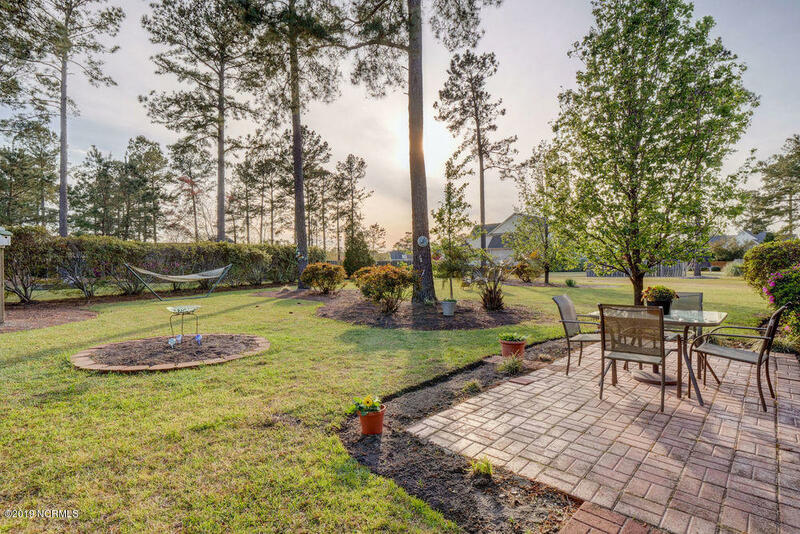 An irrigation system on a private well keeps the lawn green & the yard easy to maintain. 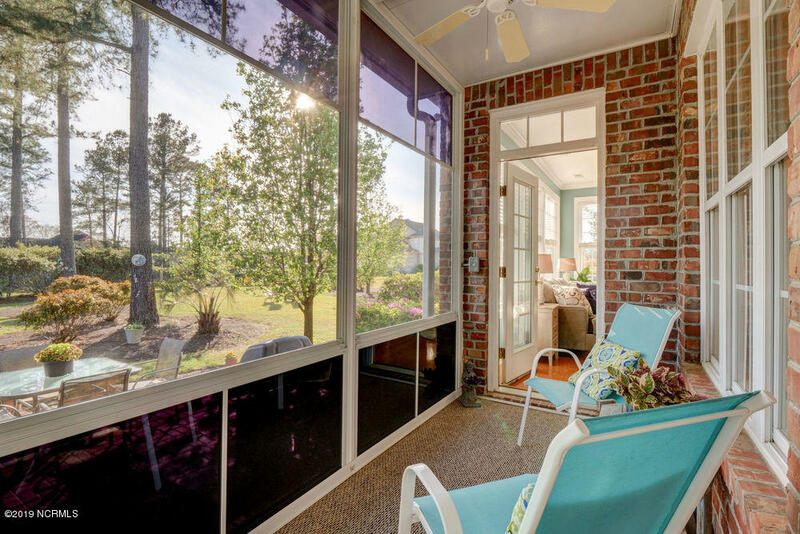 The views from the porch & backyard are stunning! 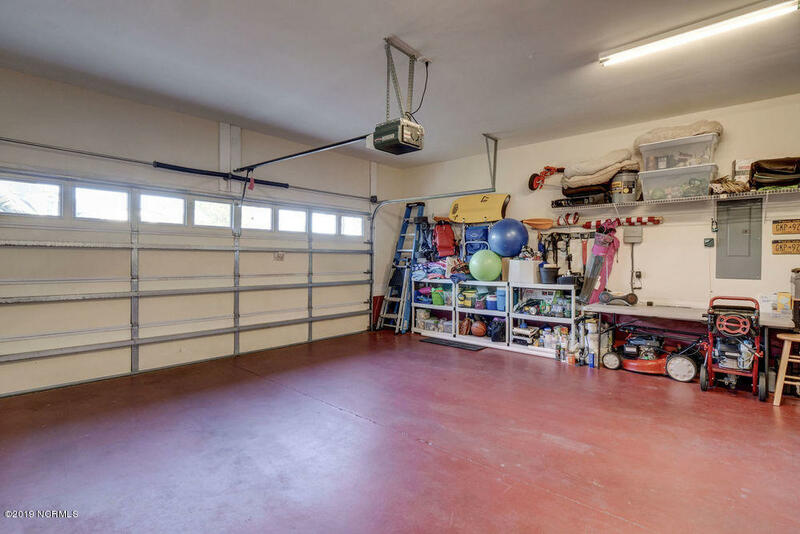 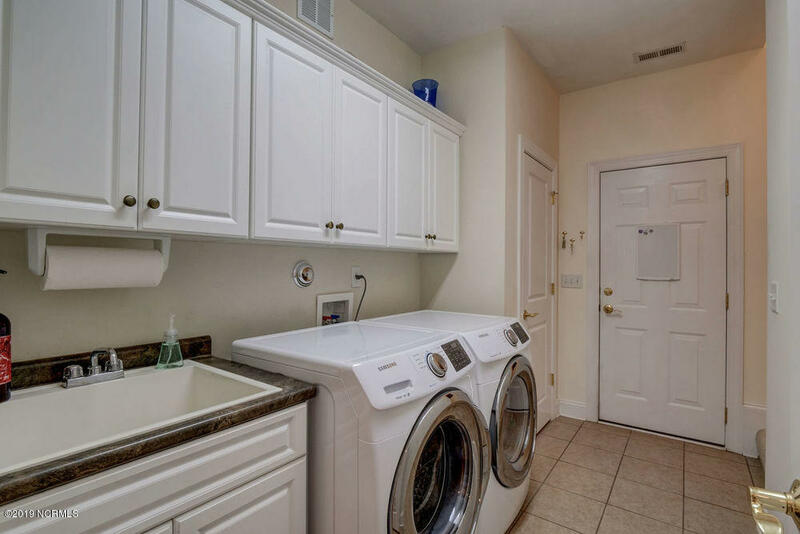 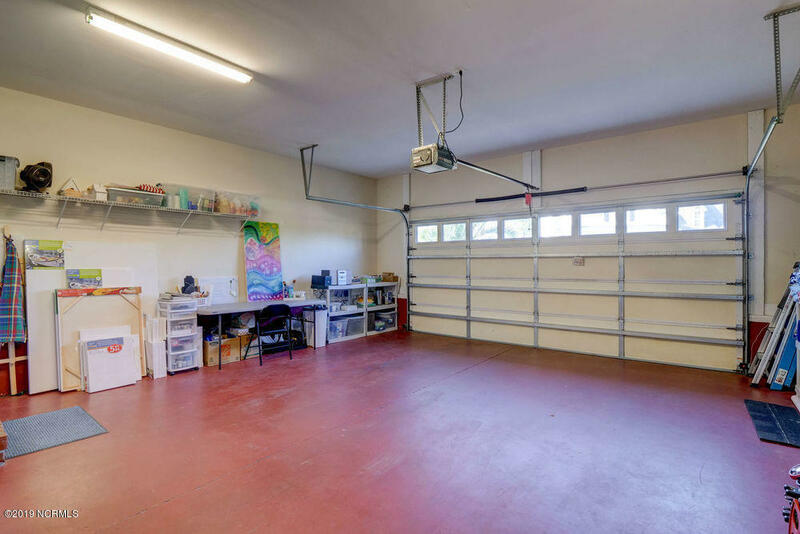 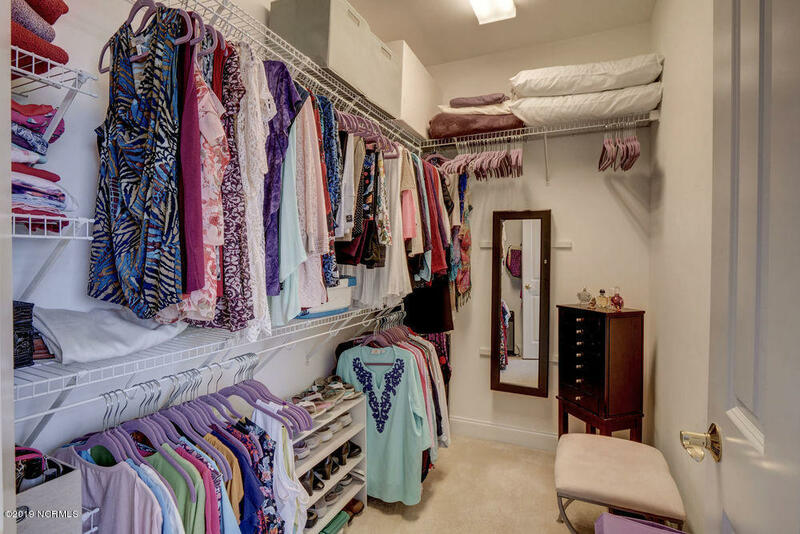 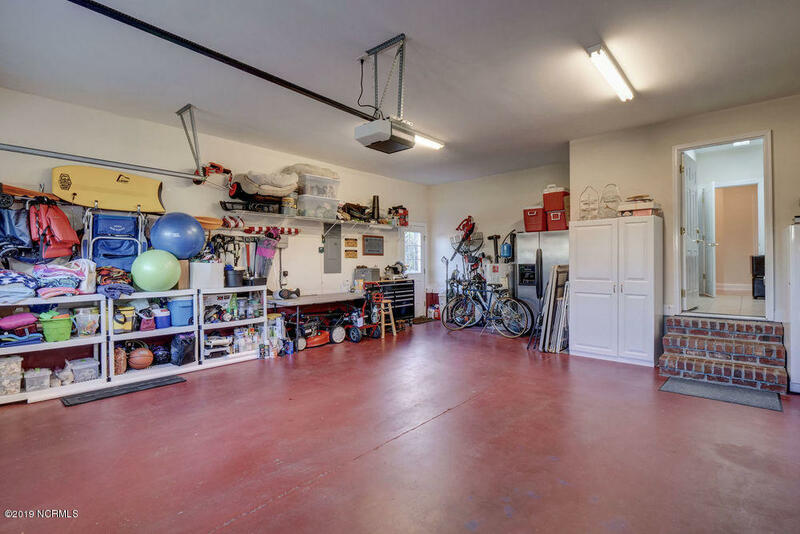 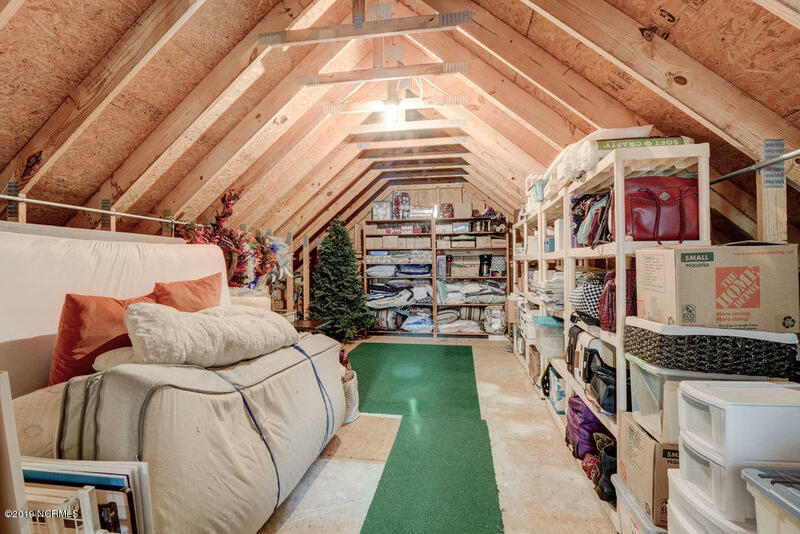 Ample storage abounds with lots of closets, a 2 car garage & an additional, large walk-in storage room upstairs. 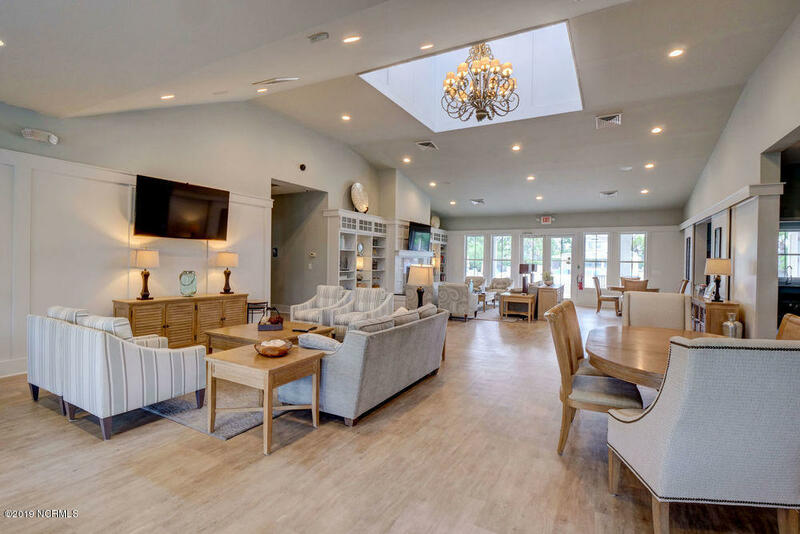 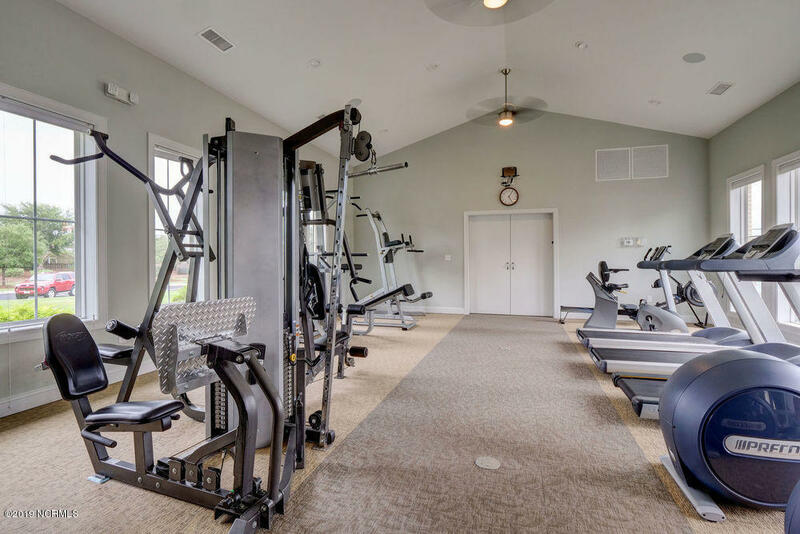 Waterford is an active, vibrant community with a plethora of amenities including a newly renovated clubhouse with full kitchen, gym and studio space. 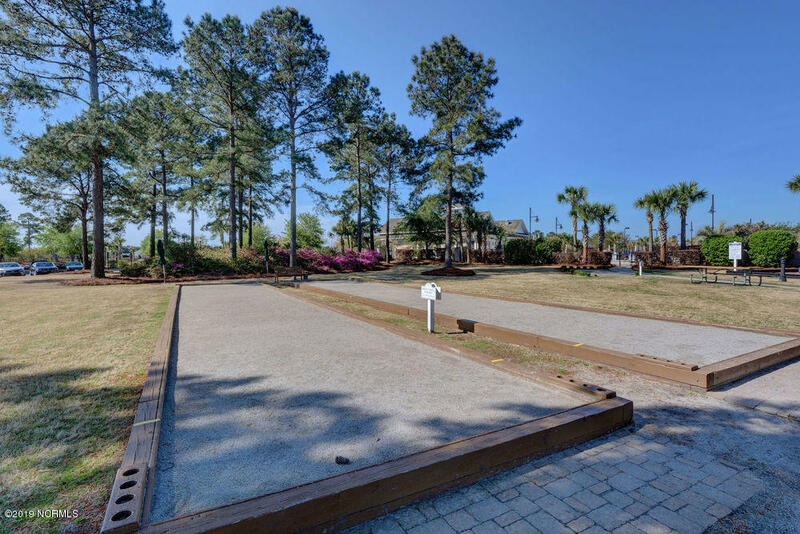 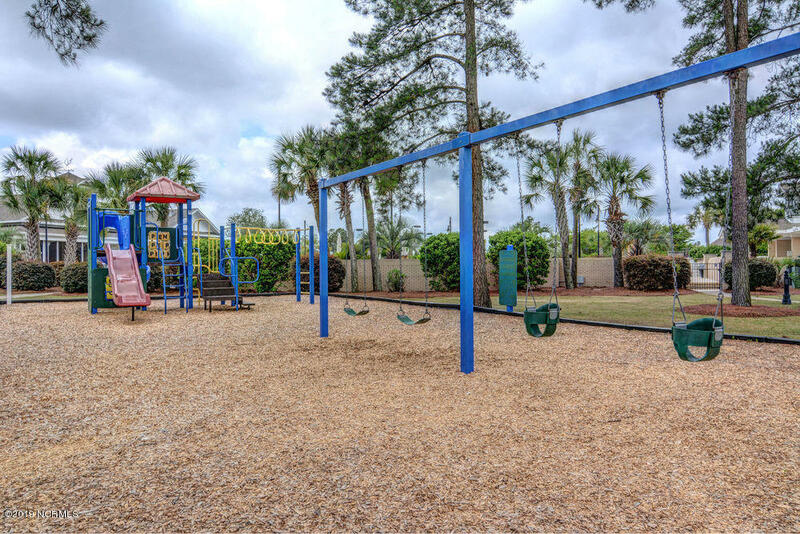 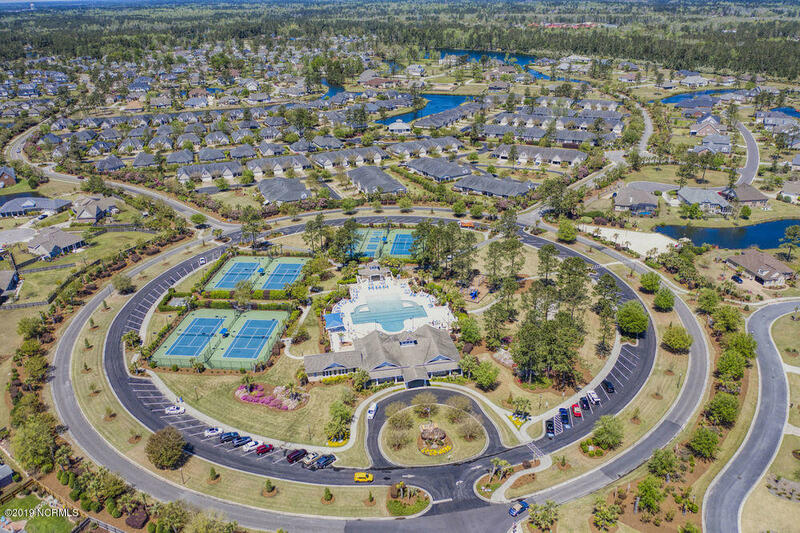 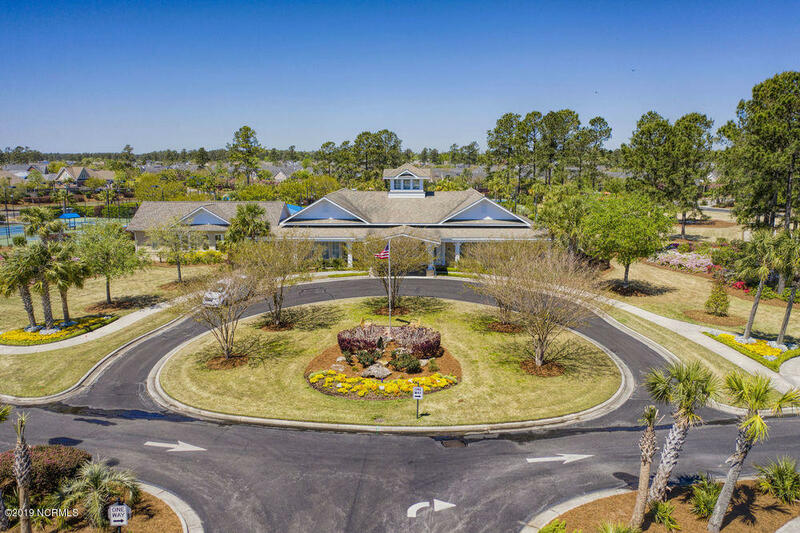 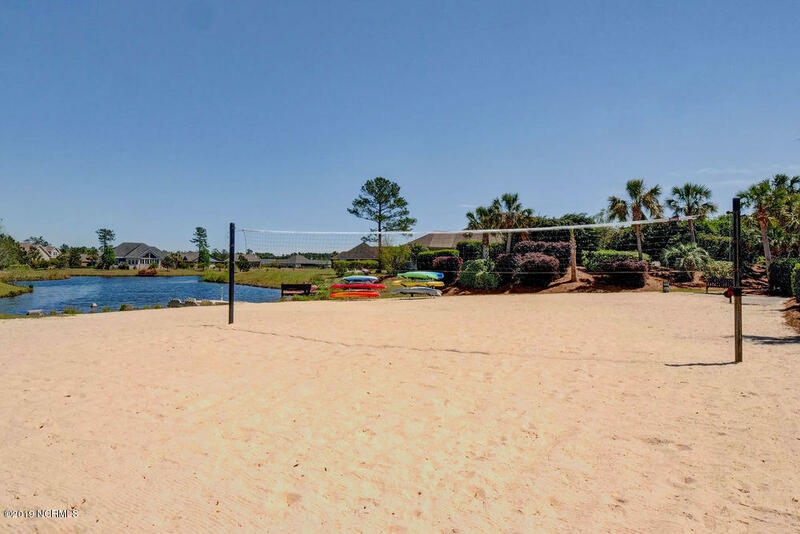 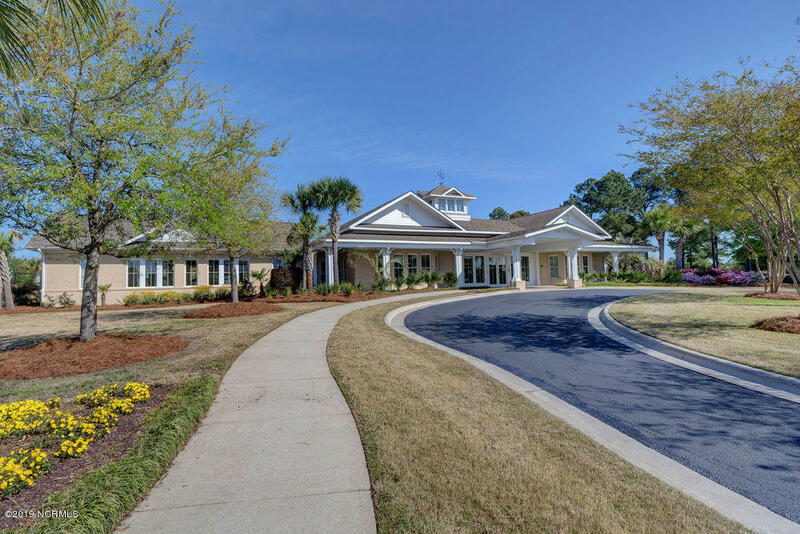 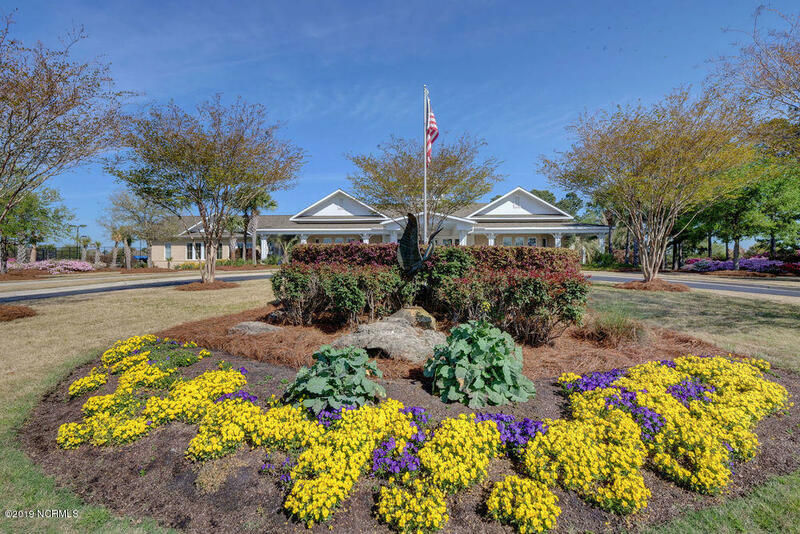 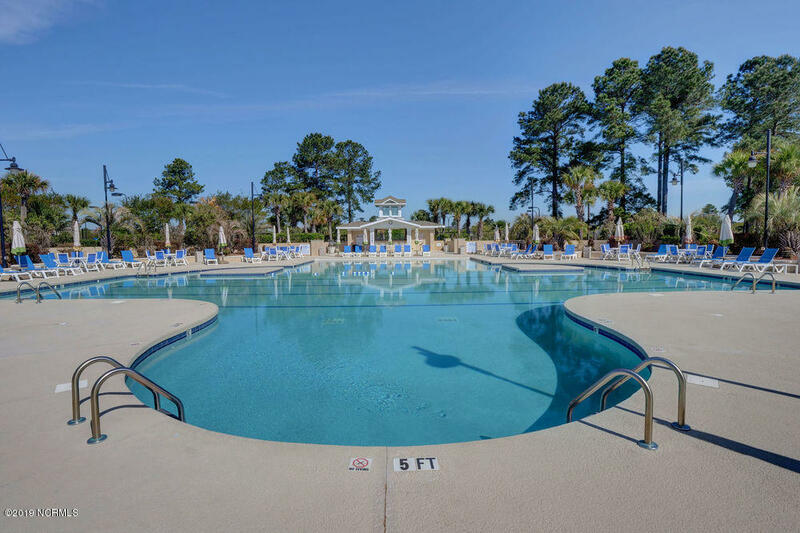 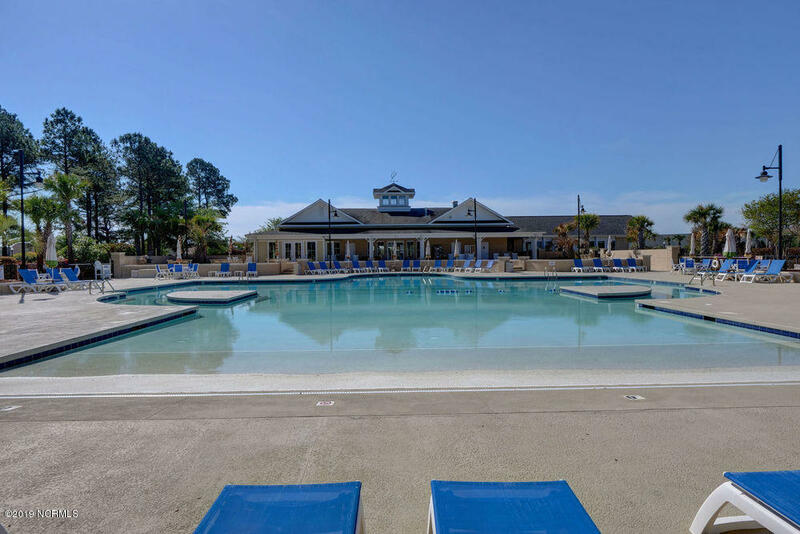 The saltwater pool, tennis, paddleball, bocci ball courts, and walking/biking trails provide a ton of outdoor activities for all ages. 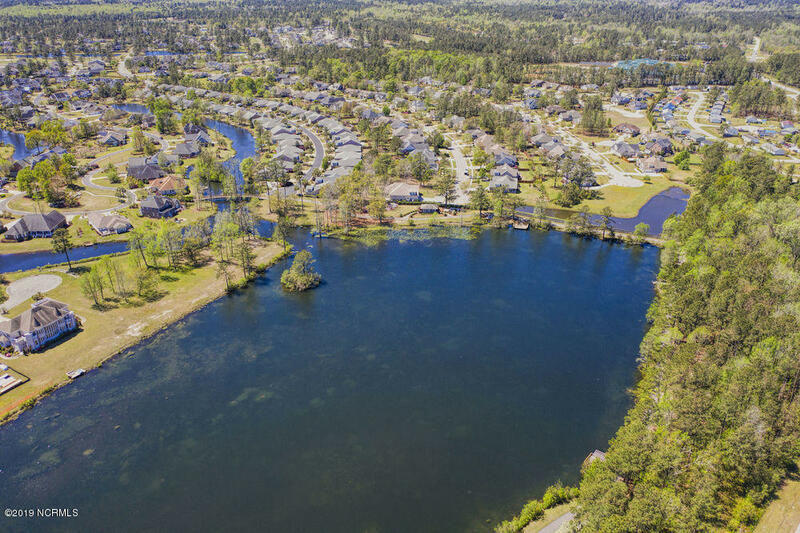 Interconnecting canals that lead to the beautiful Osprey Lake offer a myriad of water activities: kayaking, canoeing or paddle boarding & a wonderful area to experience nature at its finest with its abundant wildlife. 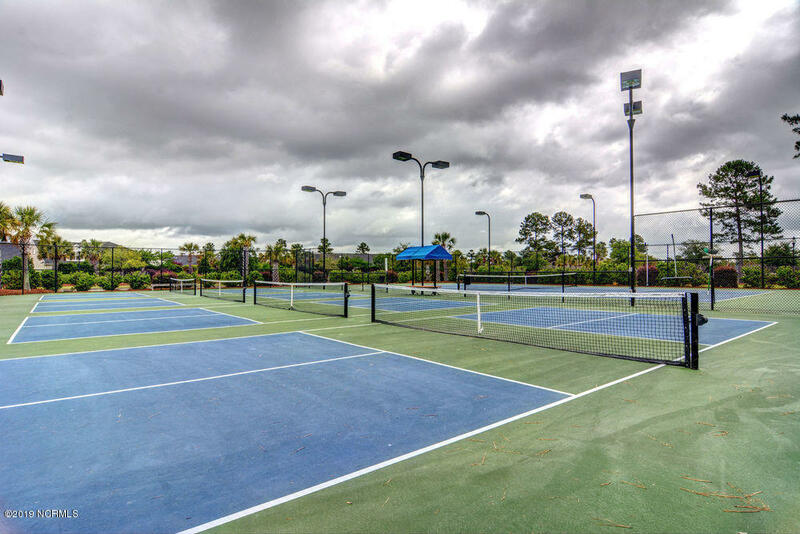 In addition, there is a wide variety of clubs and events to attend to find camaraderie with like minded individuals. 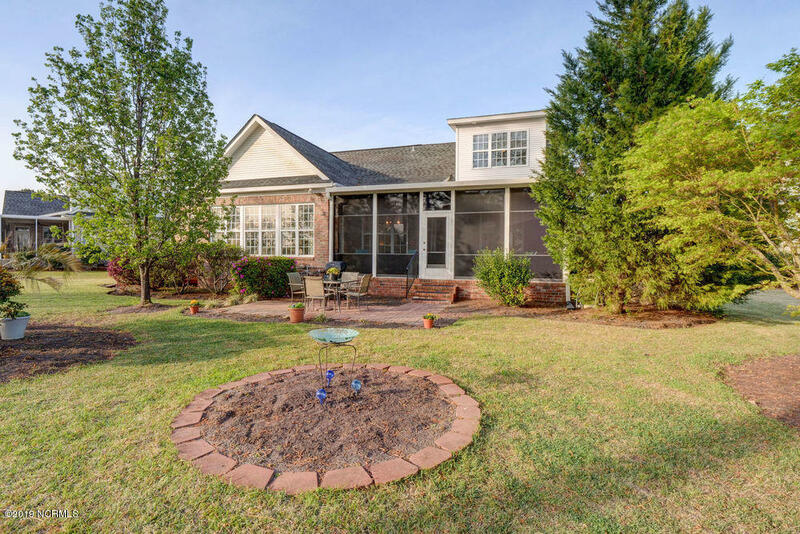 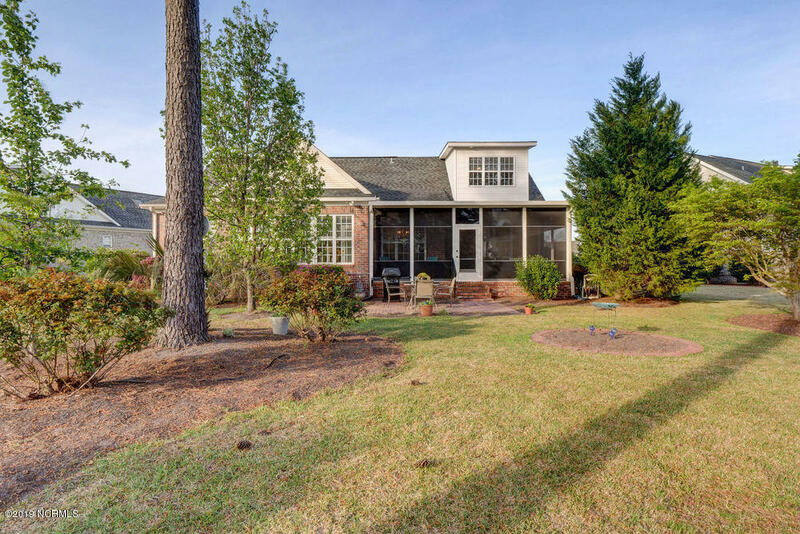 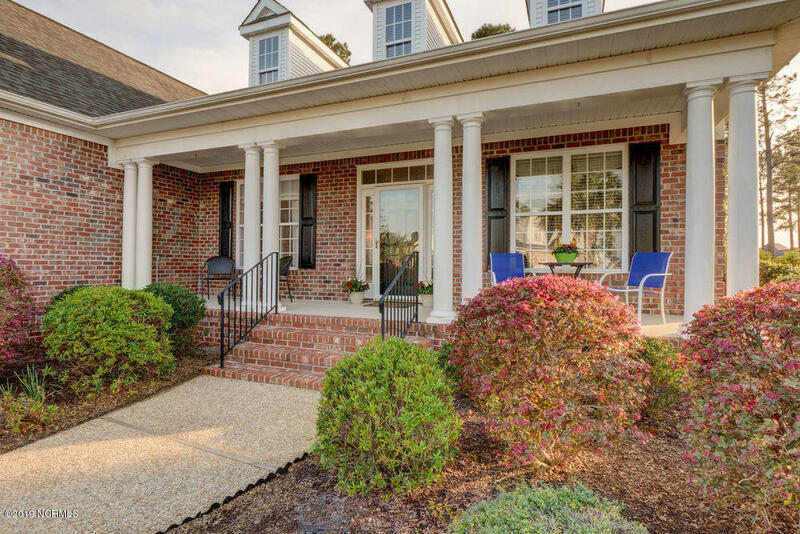 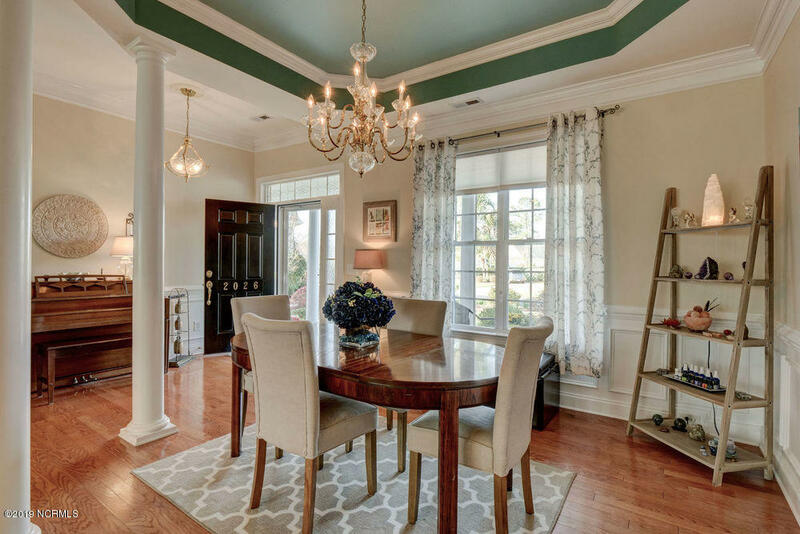 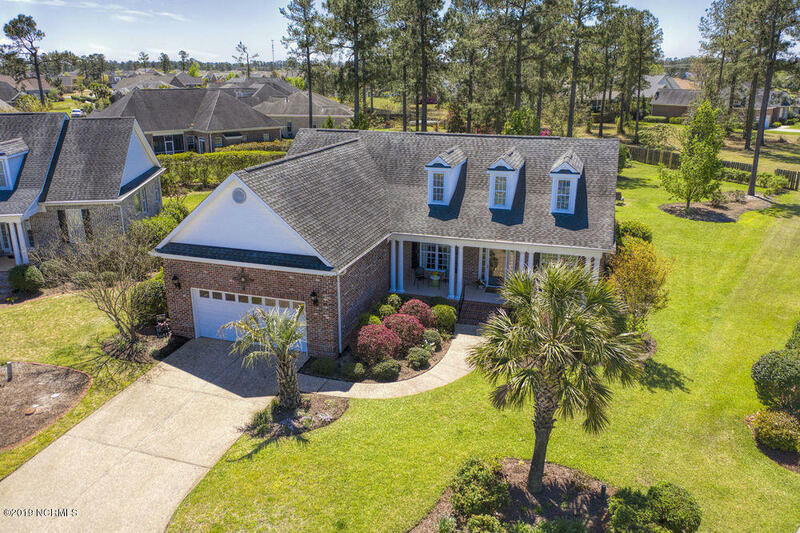 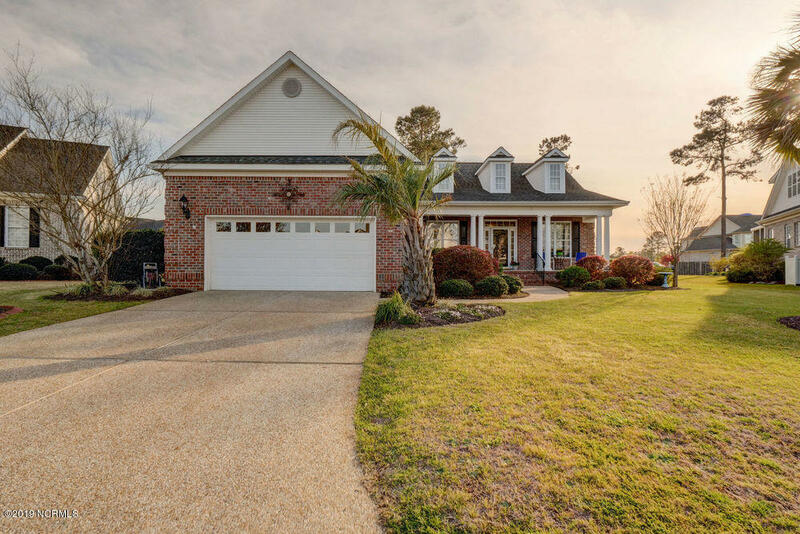 You won't want to miss this beauty in a very special community that offers the best of Southern living. 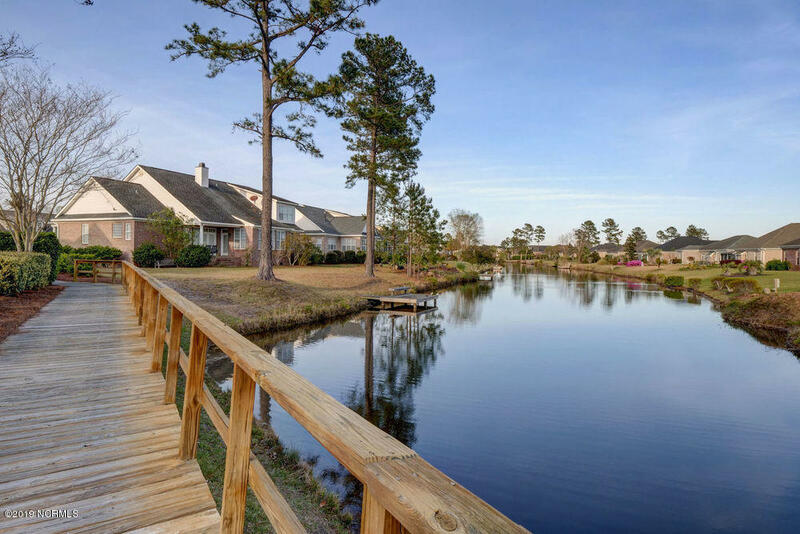 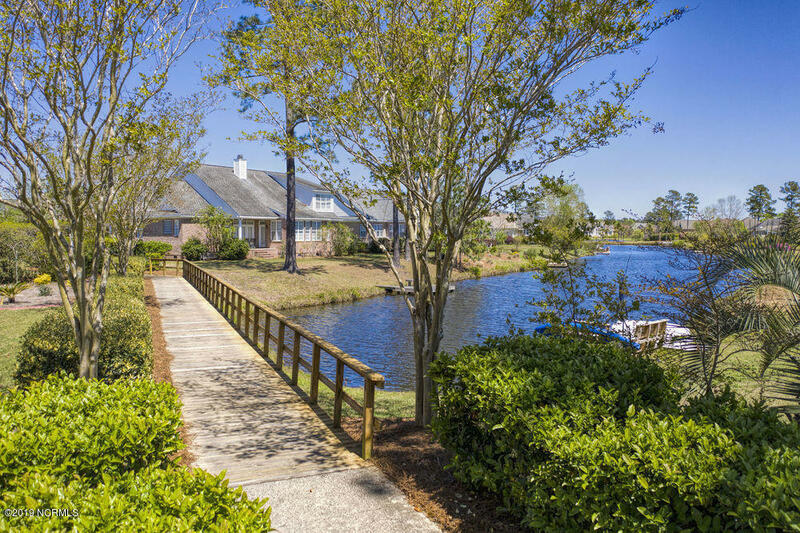 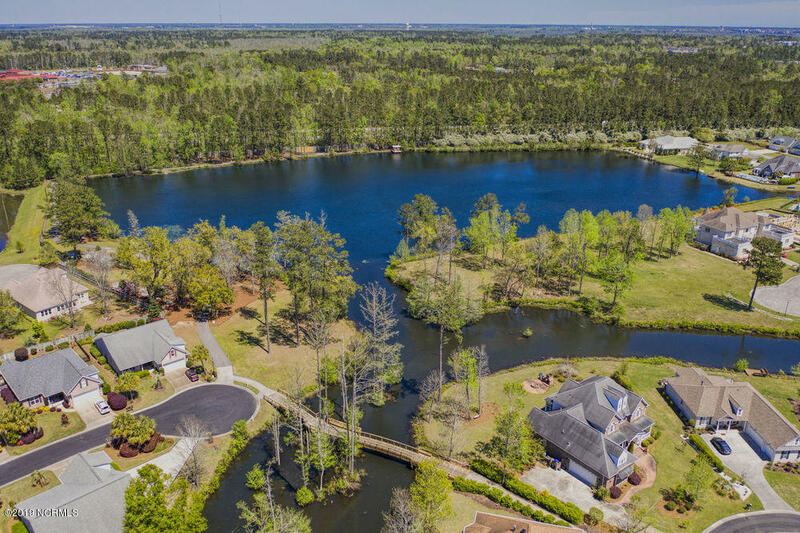 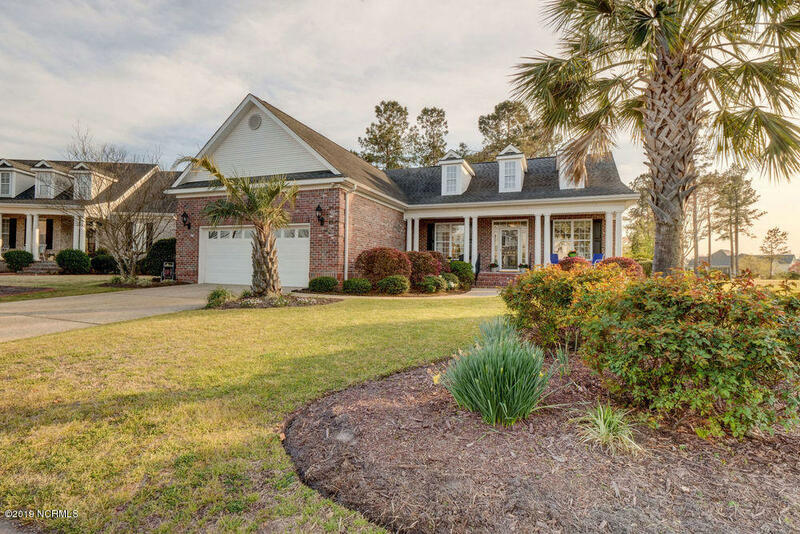 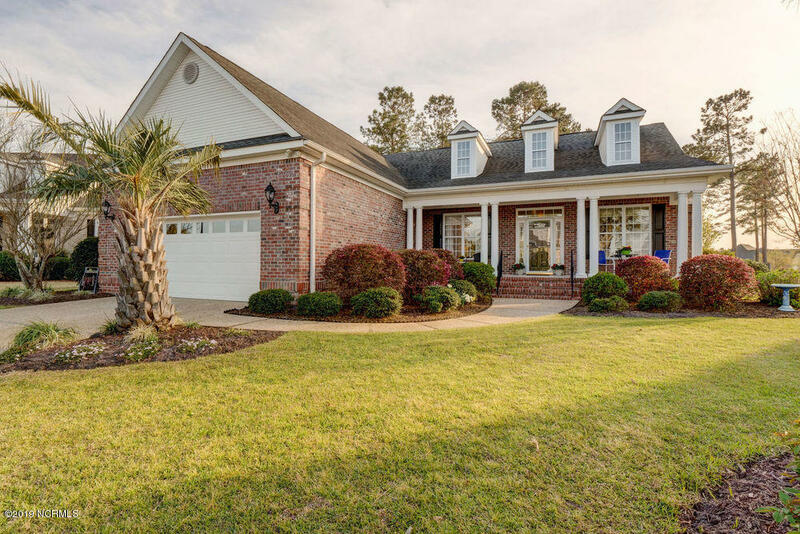 Listings provided courtesy of Intracoastal Realty Corp. and Brunswick County MLS.